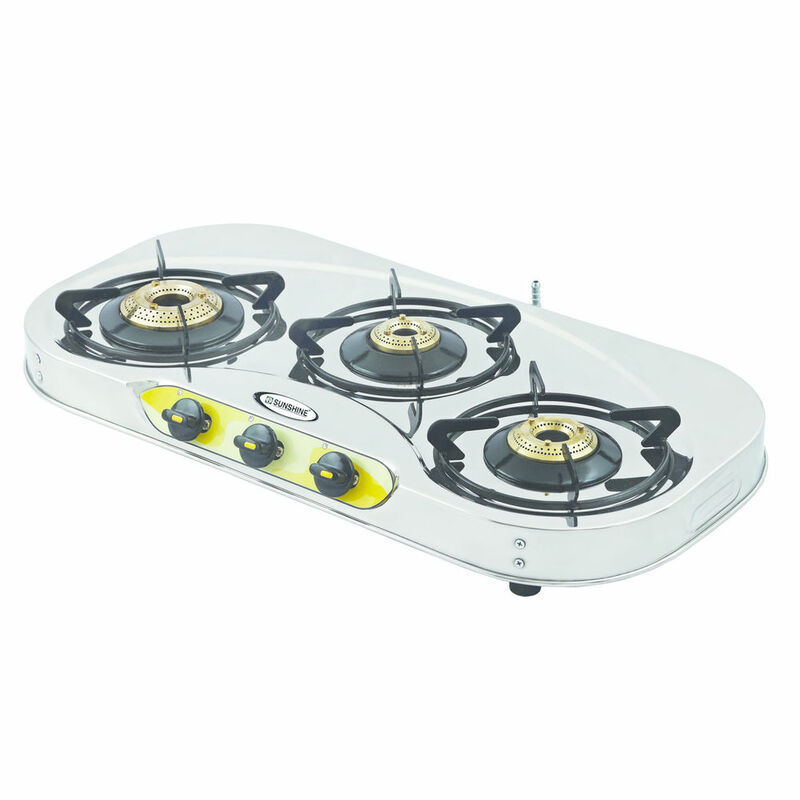 We have creatively played with the cook top body, adding a trendy C shape in the centre. 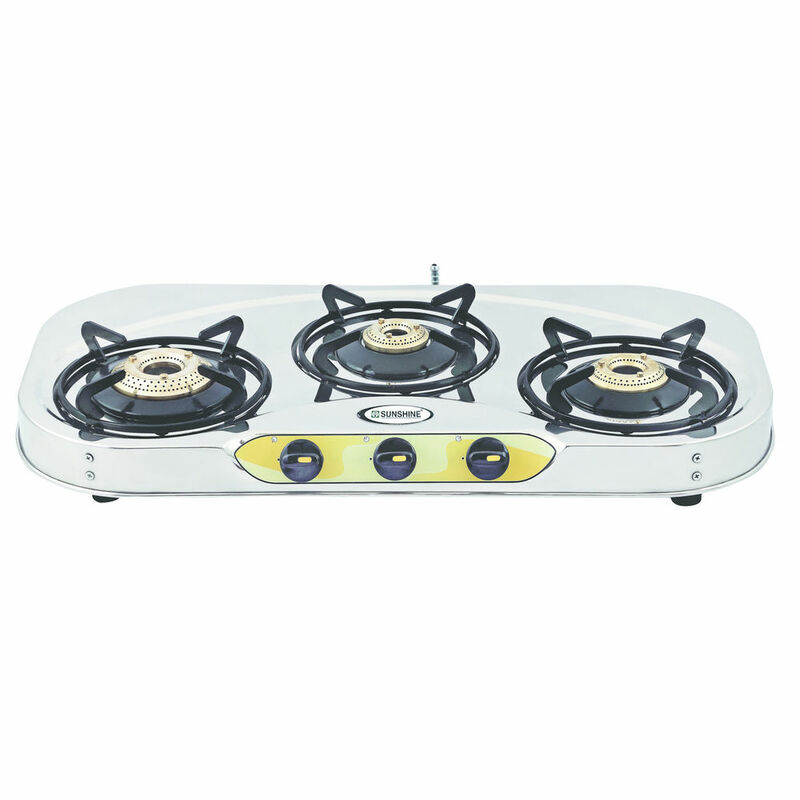 The sleek and elegant looks along with enhanced aesthetics are ideal for your smart kitchen. 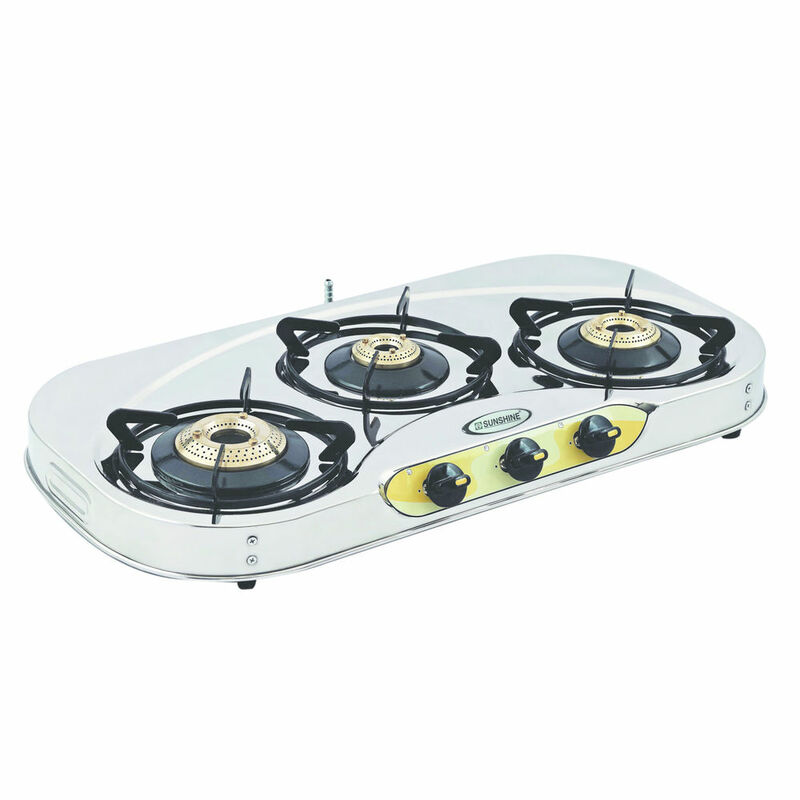 The all in one burner set in ideal for different forms of cooking techniques. What is the difference between PNG and LPG ? LPG is Liquefied Petroleum Gas and PNG is Piped Natural Gas. LPG is supplied in liquid form just as the name suggests in cylinders whereas PNG is supplied through a pipeline. LPG is used as a fuel in heating appliances and vehicles, where as PNG is used for cooking (gas stoves) and heating water (gas geysers).